“Walters announces it will re-open in Navy Yard this Sunday for bar service, kitchen to open within 2 weeks! 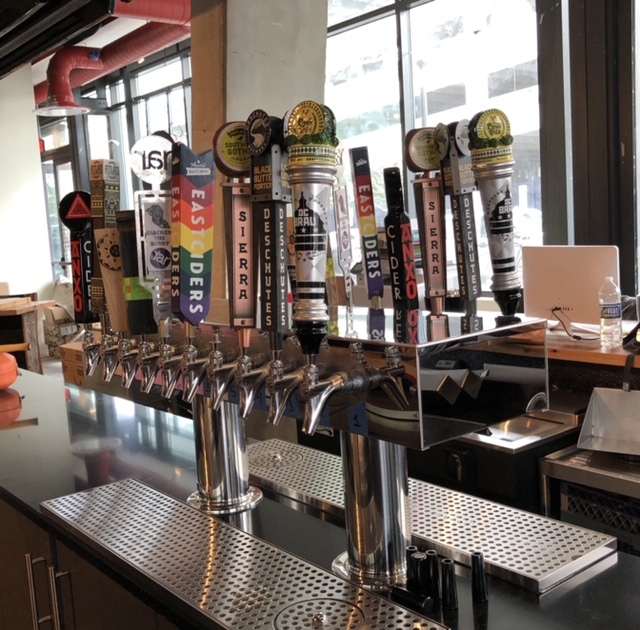 Located at 10 N St SE and directly across the street from Nationals Park, Walters looks to become a friendly approachable neighborhood restaurant in the vibrant Navy Yard community. 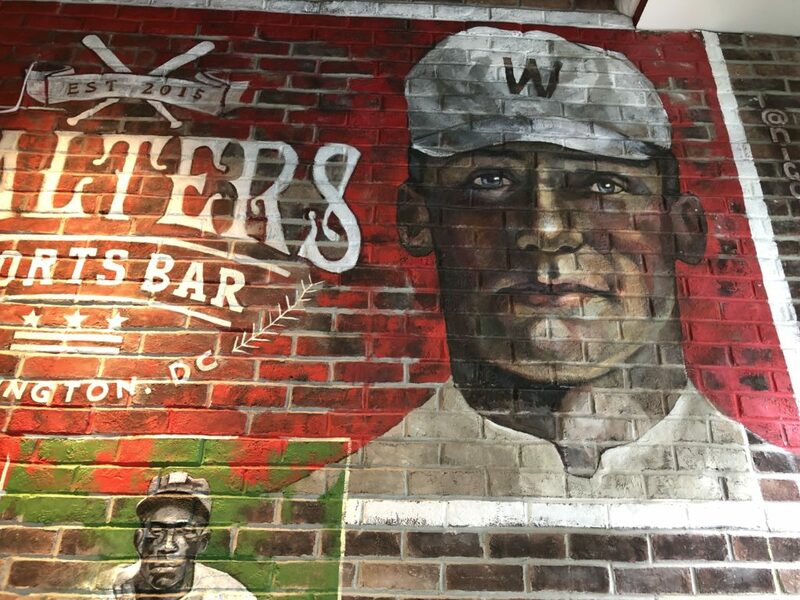 With a focus on Beer, Bourbon, Burgers, and Baseball we hope you’ll “Walk on over to Walters”. With over 20 TVs including a massive 220″ 4K LED display and a sound system with a focus more on clean acoustical sound as opposed to sheer volume. 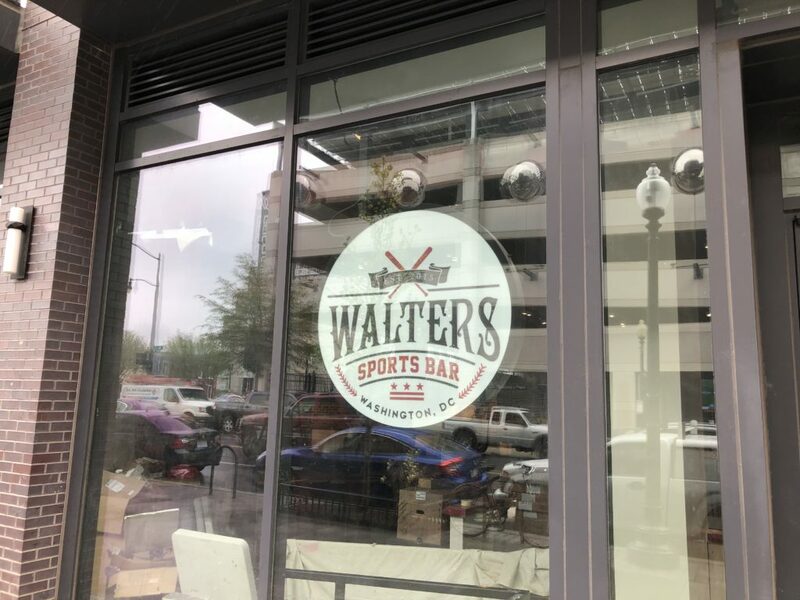 Walters aims to be a great place to not only catch a beer before and after a game but also a long Caps playoff run. 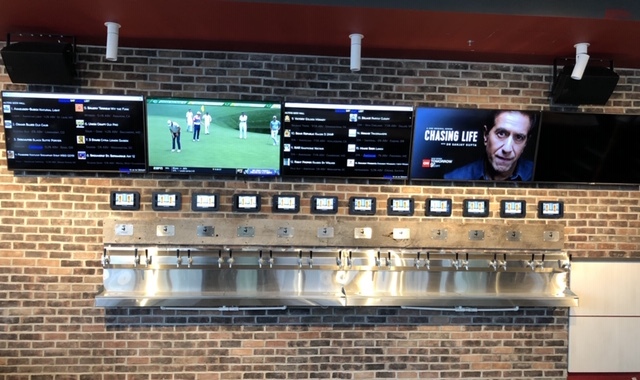 Sporting 24 self pour draft beers our selection should appease everyone from the macro beer lover to our house collaboration brewed with Atlas. Sammy Throw the book at the driver. Trash human. Beyond unfair. Nikki Lowry RP was supposed to send notice to you but I guess not!